ISBN 978-1-922080-54-7 B format paperback 198x128mm. 72pp. Full colour cover with French flaps. Publication Date: August 2015. RRP: A$28. The e-book is in preparation. 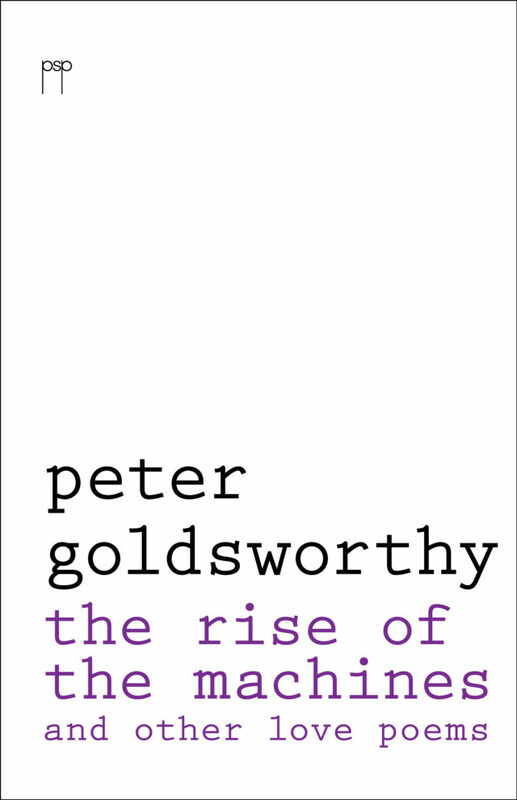 The Rise of the Machines, his first book of poetry since 2001, contains all the poems Peter Goldsworthy has written in the twenty-first century.